We make websites that create 'WOWing' impressions, convert the highest possible results and make you stand out from your competition. 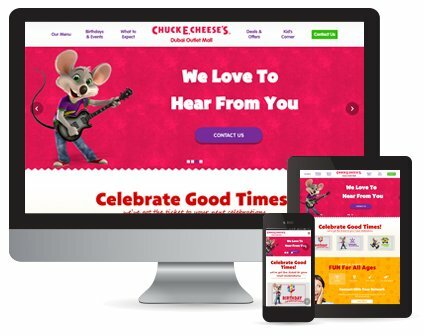 Why Trust Us With Your Website? 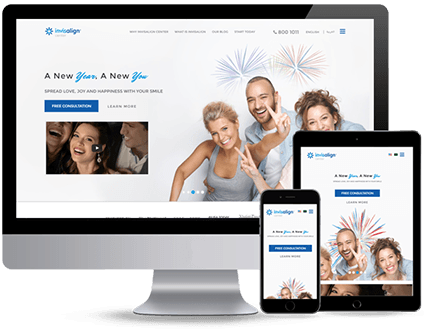 Our team consists of expert designers, developers, content writers and marketing specialists that will work closely withyou to not only make a website that looks beautiful, but also perform. From the start, we consider your content strategy, information, brand guide lines and how to market your site to your audience. 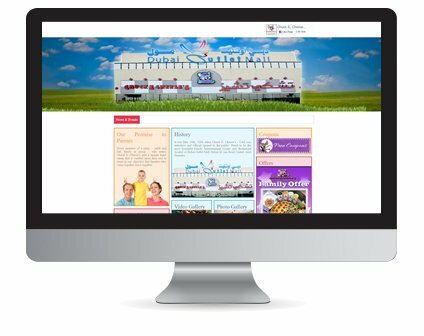 Our Website process allows us to create a website that is specifically built with your business goals in mind. 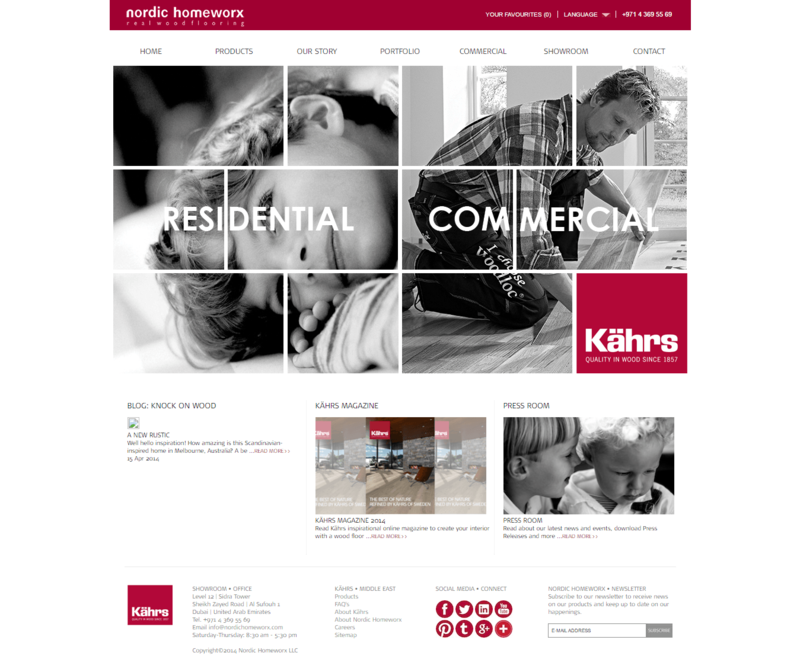 Replaced their existing website with a high performance by utilizing progressive enhancement techniques to ensure that all visitors have the best experience irrespective of device. As a result, enhanced the display of their party / event management services keeping the fun element, thus driving more traffic as well as more booking inquiries. We developed a design philosophy that employs bold colors from their corporate branding and can be used on both mobile devices and desktops without hindrance. 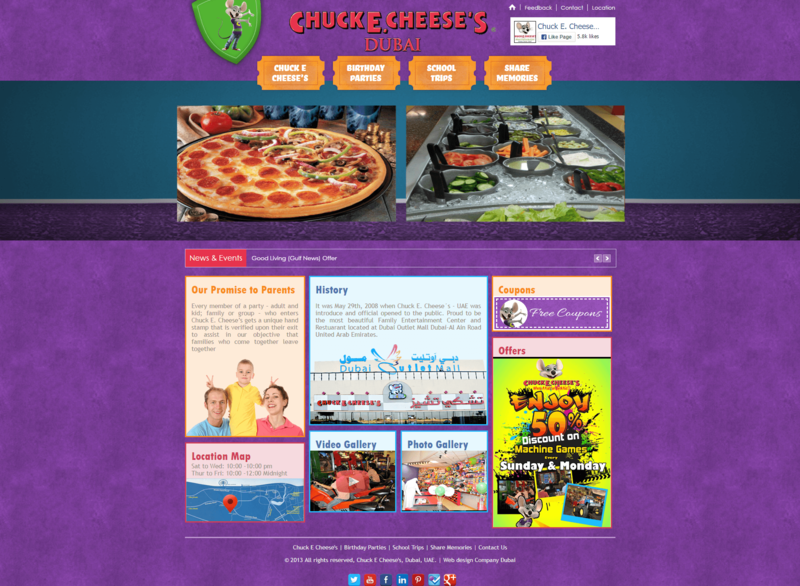 The website design allows Chuck E. Cheese's to highlight their range of party / event management services. 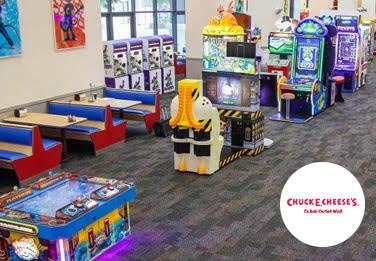 The custom content management system enables Chuck E. Cheese's to quickly manage the information on their website with minimal effort. 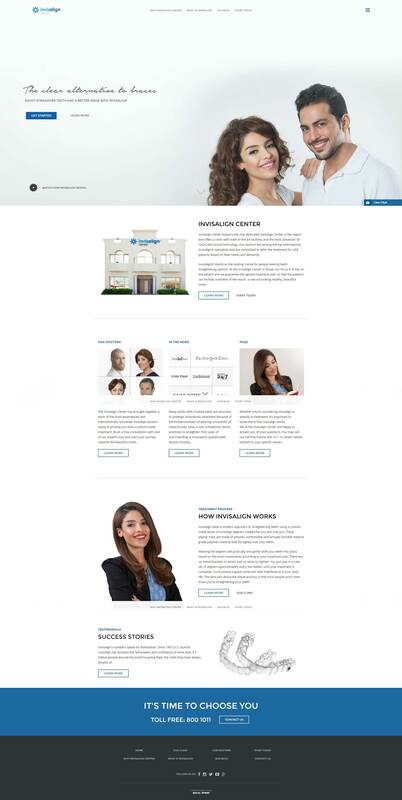 Created a rich design with highly customised Content Management System so client can easily manage the content on the website without dependence on IT person / Web developer. Created easy navigation amongst the different products and filter search results according to the users needs. Client can easily manage the content on the website without dependence on IT person / Web developer which allows them to control what information goes out as and when required. The client was able to expand and grow their business as they now generate additional enquiries through the website which is now one of the topmost means of obtaining products and/or services. Users can easily navigate amongst the different products and filter search results according to their needs. This saves them time, ensuring their return to the site generating traffic. We build all of our websites on the open-source Content Management System (CMS) platform called WordPress . 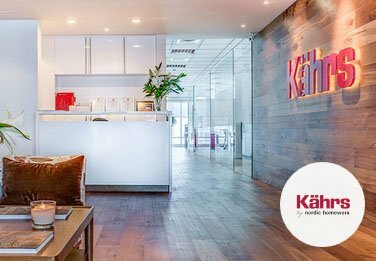 In choosing to build with one platform over the past 8 years, we have become experts in WordPress and can create extremely custom solutions for our clients. Yes. You can avail or web maintenance service for that. Yes, you own the website and you can make changes at any time if you wish. We build CMS and provide the training while handover. It helps you out, to add / change any content as per requirements without any technical support. How much does web hosting cost with Bedigital? If we develop your website, we provide free of cost hosting along with x2 email accounts for the first year. However, if at any time you wish to move to a new web firm + web host, we will package up your site at no cost to send you.